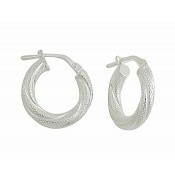 A must-have item for any jewellery collector, these small creole hoop earrings are a Summer essential. 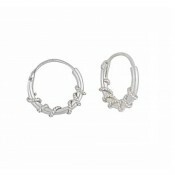 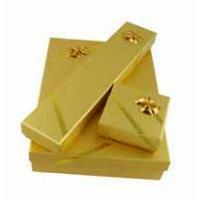 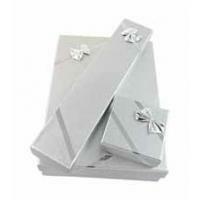 Sitting close to the lobe, they allow you to continue on with your day while finishing off any outfit to perfection. 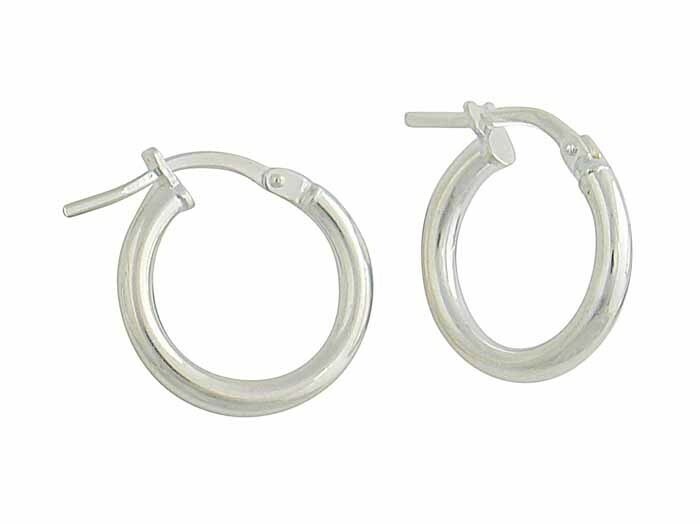 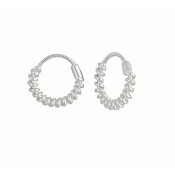 These 13mm hoops keep your look fashionable every single day and make a great gift for someone dear.